EVENT: Pick up race number and t-shirt on race day 7:30 to 8:30 a.m. 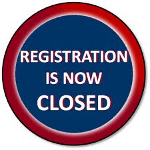 REGISTRATION: Pre-Registration will be $30.00. Race day Registration is $35.00. DIVISIONS: 10 and under, 11-14, 15-18, 19-29 (Open), 30-39 (Sub-Master), 40-49 (Master), 50-59 (Grand Master), 60-69 (Super Grand Master) and 70 (Super Super Grand Master). Walkers welcome. COURSE: Start at Goshen Fairgrounds, North to Lyman Lane, West to West Street, South to Ives Road, West to Beach Street, North to Camp Cochipianee Road, East to West Street, North to Lyman Lane, East to Goshen Fairgrounds. Hilly course, combination of dirt roads and asphalt. AWARDS: Laschever Memorial Cup to first male and female. Awards to top three overall finishers, male and female. Ribbons to the first three finishers in each division, male and female. Turkeys to the first Goshen resident male and female finishers. Other awards include pies, running shoes, gift certificates for Sportsmen’s of Litchfield, etc. OTHER INFORMATION: Race held rain, snow or shine. Parking at Goshen Fairgrounds, Route 63 (1/2 mile South of Rotary), Goshen, CT. Vintage T-shirts will be on sale, as well as a limited production beanie hat. Water will be available to runners on the course. However, walkers might want to bring their own water bottle, in case volunteer stations have been disassembled before they reach them. Refreshments & Awards at Fairgrounds. WEBSITE: http://www.goshenrunningclub.com. 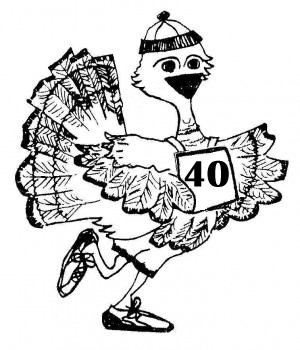 Please email us with questions at turkeytrot@goshenrunningclub.com. Mirror Polishing & Plating Inc.
Goshen Wine & Spirits, Inc.
Kimball, Paris and Gugliotti, P.C.